How to import Nikon 1 V3 MOV into FCP X on Mac? With the arrival of summer, we put on our summer clothes. It"s the time to go to travel with our family. A portable camera is needed. If you're shopping for a small, high-performance camera that you can take pretty much anywhere, there are a slew of options. The contenders include the announced Nikon 1 V3 ($1,200), a mirrorless camera with a promised shooting speed of 20 frames per second. Nikon's CX-format CMOS image sensor is one of the most exciting innovations in image sensor design and the secret behind Nikon 1's unrivaled speed, image quality and elegant design. Nikon 1 cameras are serious movie-making tools. Capture cinematic 1080/60p video with shallow depth of field, or turn a single instant of action into an astounding 120 fps slow-motion sequence. If you plan to upload your Nikon 1V3 1080P video to YouTube for sharing, or edit the Nikon 1 V3 1080P video on Mac, you will need a Nikon 1 V3 Video Converter. 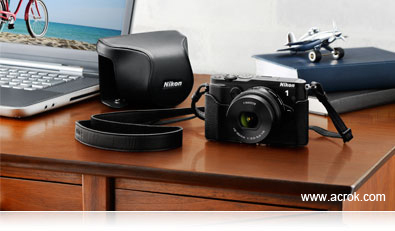 Nikon 1 V3 video converter have the ability to trim and crop any 1080P video on Mac. For editing Nikon 1 V3 1080/60 P video in professional editing software (Final Cut Pro X, iMovie, Premiere Pro), this video converting software can help you convert Nikon 1 V3 video to the best editing video format/codec for your editing software. In this article, we will show you how to convert Nikon 1 V3 MOV to FCP X best video format on Mac via Nikon MOV to FCP Converter. How to edit Nikon 1 V3 MOV in FCP X? 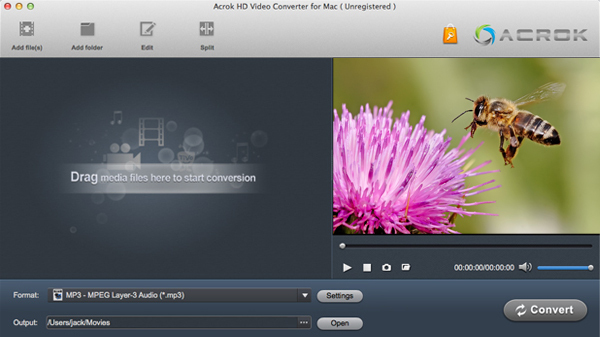 Run Acrok HD Video Converter as the best Nikon 1 V3 MOV to FCP X converter. Click "Add file" icon to load 1080P recordings into it. Of course, you can drag videos into this program directly. 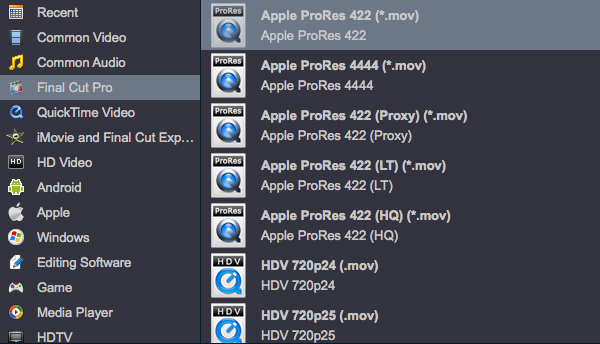 Apple ProRes 422 and ProRes 4444 MOV are supported by Final Cut Pro (FCP X, FCP 7, FCP6) well. 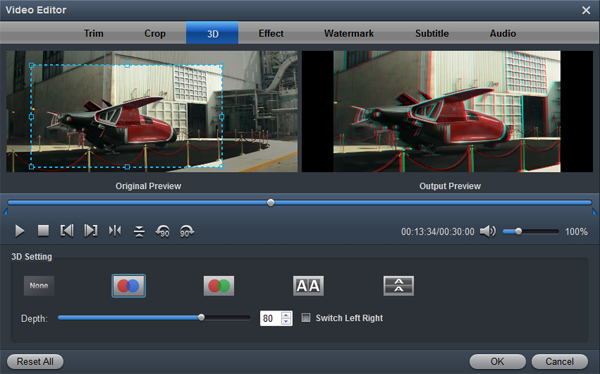 So, here we recommend you convert Nikon 1 V3 MOV to ProRes MOV. You can click "Format" bar to get this profiles under "Final Curt Pro" category. Which format is supported by Adobe Premiere Pro? Nikon 1 V3 Video Converter provided you Premiere Pro CS4/CS5/CS6/CC profiles. You can choose any one as you like. For editing Nikon 1 V3 1080/60P video in iMovie, you need to convert AIC MOV on Mac. You can get "iMovie (AIC) (*.mov)" under "iMovie and FCE" category. Tip 1: You can click "Edit" icon to trim, crop, add effect onto Nikon 1 V3 footage. Tip 2: Tap "settings" to choose or customize the output parameters, adjust the resolution, bitrate as you want. Set video size as 1920*1080, video frame rate as 35fps is better. Click "Convert" button on the MOV to ProRes Converter mian interface to start transcoding Nikon 1 V3 MOV to Apple ProRes MOV for FCP. After conversion, you can import and edit Nikon 1 V3 1080P video in FCP (FCP X, FCP 7, FCP 6) smoothly and without any problem.